After the collapse – Who will your neighbours be? This article has been contributed by Brandon Smith of Alt Market, an organization that facilitates networking, local community action, and the exchange of knowledge and ideas and promotes decentralization, localism, and the de-globalization of human economic systems. The good doctor, as his neighbors often point out with a jabbing chuckle, is a prepper; a brand of survivalist who participates in the day to day routine of mundane American life while using his spare time to safeguard against unforeseen disaster. His friends view this behavior as an amusing curiosity, an eccentric hobby, but none take it nearly as seriously as William does. It’s not that he is paranoid; far from it. In fact, William Stockton is a professional, a man of sense, and a man of family. He merely lives in an era of great potential danger, where nuclear war and societal collapse are anything but fantasy. Stockton takes these issues into account as an individual, and acts according to the severity of his environment. Much more than his neighbors, he represents legitimate rationality. Unfortunately for the doctor, and for those who live around him, the days of wine and frosted cake are about to abruptly end as a Civil Defense emergency bulletin blares over the wire. The reality that today’s comforts could disappear in the blink of an eye sets into the minds of the frightened listeners. And soon, we begin to witness the TRUE character of those William once held dear. 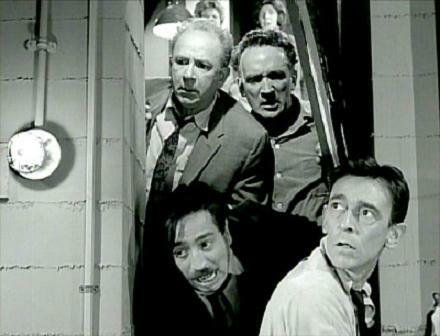 The fascinating thing about “The Shelter” is that it is one of the few short stories showcased in The Twilight Zone (a science fiction program) which hasn’t a single element of science fiction within it. “The Shelter” is terrifying exactly because it is NOT a product of wild imagination, but a representation of social fact that cuts to the calcium rich bone of our culture, even 50 years after it aired on television. The cold hard truth is, much of our country is completely unprepared for a crisis of any considerable proportion. While the 1950’s and 1960’s held the specter of immediate full scale nuclear war, and thus a highly persuasive incentive for preparedness, the new millennium has hardly been anything to sneeze at. 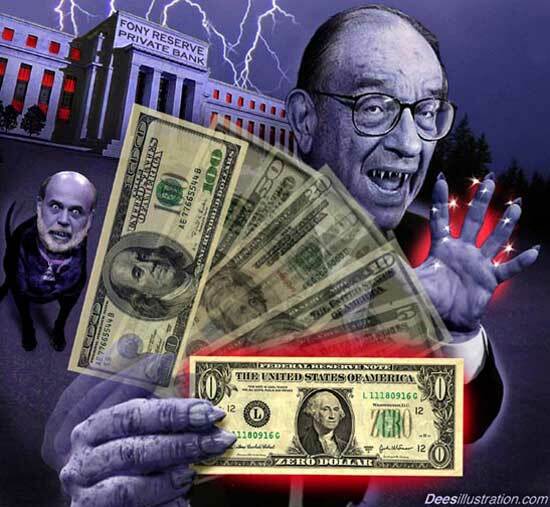 Economic collapse is just as destructive to a nation as an atomic bomb, if not more so. The likelihood of social unrest and the long term implosion of our financial system is greater today than it has been in any other era of American history. 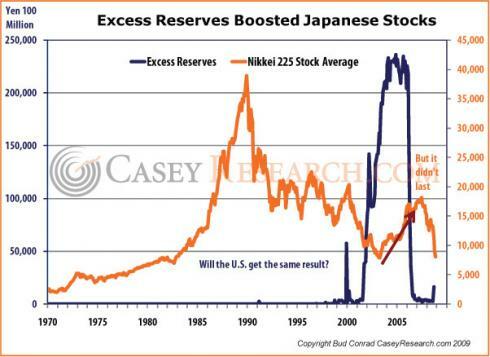 So much so that even our currency may evaporate along with our standard of living. Those who prep today are acting in as much a logical fashion as those who built shelters during the height of the Cuban Missile Crisis. The knee jerk conclusion here by skeptics of the prepper lifestyle will be that the bunker owning citizens of the “red scare” days wasted their time. That obviously, there was no nuclear holocaust, and all their careful planning was for naught. Or why not bring up the media generated hysteria of Y2K, which played on the public’s utter lack of general knowledge concerning computers and U.S. infrastructure to inspire a widespread prepping panic? Did that farce not prove the absurdity of the survivalist mentality? The eventuality of collapse is not the issue. Though America today has zero room to maneuver as far as inflationary printing and debt based spending are concerned, and economic instability is inevitable according to the fundamentals regardless of any practical or impractical political measures that could be introduced, the crisis is not our focus. Our focus is, and always has been, independence and self reliance regardless of the circumstances. Through national prosperity, or national pain, the key to survival is to never make assumptions. To never count on your environment to remain hospitable. To keep catastrophe in mind, even if others around you do not. One vital aspect of survival that often goes unaccounted for by even the most astute preppers, however, is the issue of community. When the last vestiges of normal society crumble, will you be surrounded by friends, or foes? The difference is not always apparent, as Rod Serling noted in the brilliant episode of the Twilight Zone above. The question then arises; how do we know who to work with, who to trust, and when to keep our mouths shut? When the going gets brutal, who will have the guts to stand firm, who will run, and who will stab us right in the back if they get the chance? Being a prepper for some years myself, and working with a myriad of character types, I have found that certain personality signals and quirks should be addressed in those who live around you, or those you plan to associate with. Certain kinds of people can be pure poison for any survivalist or any organization striving for practical solutions to collapse. Look at your neighbors and your associates carefully and with some objectivity. Do they fit any of the below profiles a little too well…? This person lives life to the fullest, which by their definition essentially means working 9 to 5 in a job they despise with co-employees they hate, going home to watch reruns of The Apprentice while drinking away the pain of inadequacy, and bathing in the warm oily coconut butter glow of mainstream news before sinking into their soft feather bed of political ineptitude and dreaming sensible dreams of cult-like consumerist mayhem. This kind of neighbor will likely freak at even the most non-invasive philosophies. Mention of voting for third party candidates (or Ron Paul) draws googly eyed expressions of disbelief, as if you just broke wind at their dinner table. Conversations of possible economic collapse inspire in them reactions of either complete dismissal along with skeptical cackling, or shrugged shoulders and passive solutions. They buy into anyone who happens to be in a position of petty authority, and would jump into a septic tank filled with rusty nails if someone in an expensive suit or a white coat told them to. Greeks cannot wait for their new “unity” government. Parliamentary democracy is farce. That is one of many benefits provided to us by the unraveling of the EU. The Greeks – most Greeks, anyway – seem to want to leave the EU. They don’t want to be rescued. They want to be left alone. The elites who have created the promotional elements of regulatory democracy and parliaments did so with the idea that that this meme would be an effective replacement for the Divinity of Kings meme. Both are equally inadequate in our view. God did not choose Kings – not any more than people nowadays choose their democratic leaders. Nowhere is this more evident now than in the EU where countries regularly are denied the opportunity to vote on anything of consequence. Not that we think voting is such a big deal, but it seems to us better than the alternative, which is simply having a political ideology imposed upon you. The Greeks therefore will know what they believe in, in aggregate. The Greeks, like the British, are to be denied the opportunity to vote on their “participation” in the EU. The Greeks are to have their democracy, but only as it affects unimportant matters. The mask has slipped a little. We see the iron fist beneath the velvet glove. 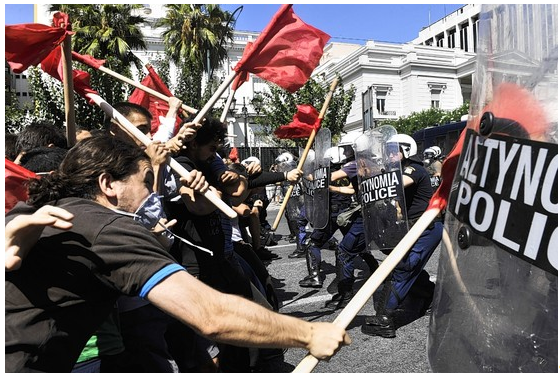 The entire mechanism of elite control is on display in Greece. We’ve watched it unfold, as you have, dear reader. The mechanism is NOT being driven by an ideology or vision of a unified Europe. It’s being driven by a merciless power elite that wants to keep Europe together as a region in order to use it and other regions to build world government. Why do they need Europe to retain its unitary composition? Why not let it split back up? Because this would shatter the larger narrative of directed history. You see, for at least a century and perhaps a lot longer, the world has been in the grip of a PROMOTION. In this promotion, almost every aspect of world history including wars, revolutions, technological advances and even money itself are manipulated to TELL A STORY. The story that is being told is one of the inevitability of world government. This is why we emphasize that the elite uses dominant social themes, fear-based sub-promotions existing within the larger promotion to control the narrative leading to a one-world order. The elite cannot simply decree it. They need to work within the boundaries of what is justifiable. This is important because the elites need to look toward the future. They cannot simply “make it up.” They need to work within rough guidelines. In the future the story will be told that forward-looking leaders created the European Union and then found it worked so well that they created a Union of the World. For this reason, among others, they don’t want the Union to collapse. For this reason, among others, we have indicated that a collapse of the Union in our view will indicate the efficacy of the Internet Reformation which is now continually collapsing elite memes. It is a big problem. For them. And so they muddle along. It is analogous to the Emperor With No Clothes. He, too, finally realized that he was naked for all the world to see. But he marched on, nonetheless. He kept up the pretense. The elites, too, find it necessary to keep up the pretense for as long as possible. The promotional mechanism has been exposed. The buy-in that the elites desperately need has been shattered. And yet they continue. The rote rehearsal of an illegitimate program is more important than its credibility. The intelligentsia has fallen away, and this too is a problem. Without an intelligentsia willingly proselytizing directed history, its imposition becomes more difficult to maintain and mold. This is one of the reasons the elites spent so much time and effort cultivating 20th century thought magazines like the Economist, the New Yorker and the New York Review of Books. These were relatively tiny publications, but they reached the “thinking people” – the larger group that was ideologically fluent though uninvolved directly with the one-world conspiracy or its money mafia. It was this larger group of concept-adept people that the power elite especially wanted to manipulate. And manipulate them they did, with savagery and savage joy. In the mid-20th century, it had to be seen to be believed. You likely couldn’t find a major American or European city that didn’t have its cadre of youthful intellectuals sitting around in cafes, smoking cigarettes, drinking coffee and debating the “isms” – communism, socialism and fascism. If you had suggested to these youngsters that all of these concepts were merely the construct of a tiny band of impossibly wealthy families and their enablers and associates, you would have been shunned as a nutcase. The disconnect would have been impossibly vital! Mere words would not have sufficed. Such a conspiratorial concept could not have been entertained, even. And was not. Why? Because of the efficacy of DIRECTED HISTORY. It was that good. It was that persuasive – and pervasive. And that is the system that the elite continues to employ today – even though people see through it and it’s lost a good deal of its credibility with the ‘Net intelligentsia, which is the only intelligentsia, these days, worth considering. The article excerpt above from a BBC report states that the Greeks are eager to “return to stability.” What a lie this is. Greeks are eager to return to a life, from what we can see, where they will not be hounded by the EU and its domestic, parliamentary harriers. 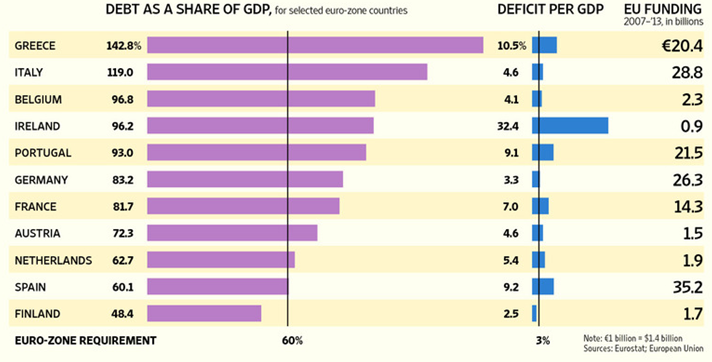 Greeks, from what we understand, don’t want EU bailouts. They want to leave the EU. 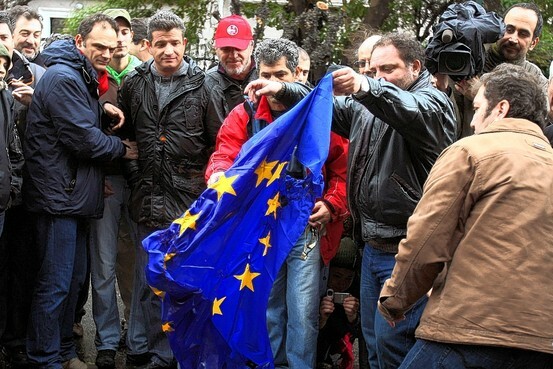 The possibility of Greece leaving the euro has been raised by EU leaders, the article tells us. We highly doubt that these “leaders” want that to occur. They’ve got their claws into Greece. Grecian sovereignty is already basically abrogated. Greece as a nation does not really exist anymore, though Greece as a culture shall perpetuate itself. Greece and Greek culture has given so much to the world. The greatest gift may be the spectacle once again of elite manipulation and the evident and obvious ruse that is parliamentary democracy. Once the elites get through with Greece it will likely be impossible to maintain that this sort of system has any legitimacy. No doubt the power elite is fomenting another meme to take its place. We’ve described it, in fact. But in this era of the Internet Reformation it is unlikely to be nearly as efficacious as the last one.